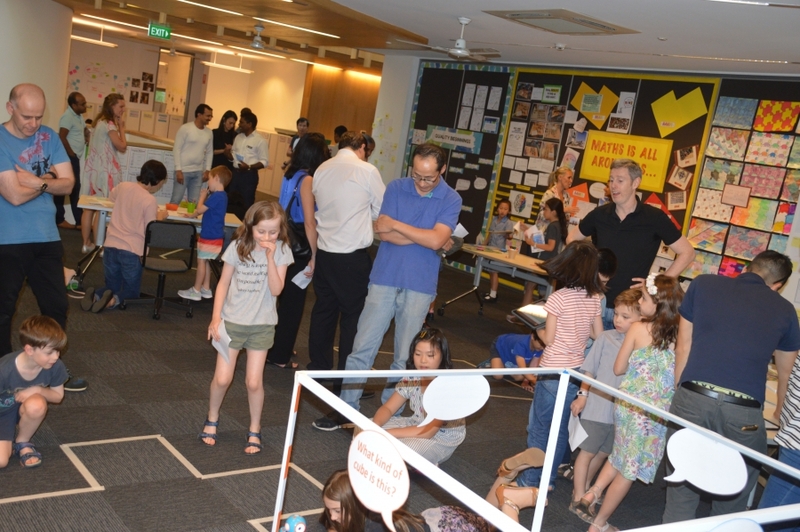 On Wednesday evening, the Junior School was a hive of activity as families explored the wonders of interactive learning at our inaugural Family Maths Night. Families engaged in a range of number and measurement activities that encouraged the use of concrete materials, collaboration and a growth mindset. It was thrilling to witness the persistence and depth of thinking from both students and adults as they challenged themselves to solve problems, play games and master robotics. A particular highlight was hearing feedback from several women who were visiting their family from India. They were teachers and were thrilled by what they saw. They said the opportunity to see how children engage in learning at an Australian school was a highlight of their holiday! Participants completed over one hundred Maths Activity Passports for the prize draw. The winners will be drawn next week. Thank you to all the families who supported this event, the Year 6 Mathbassadors for their leadership in welcoming and supporting families and the Ormiston teachers for organising such engaging activities for our school community. 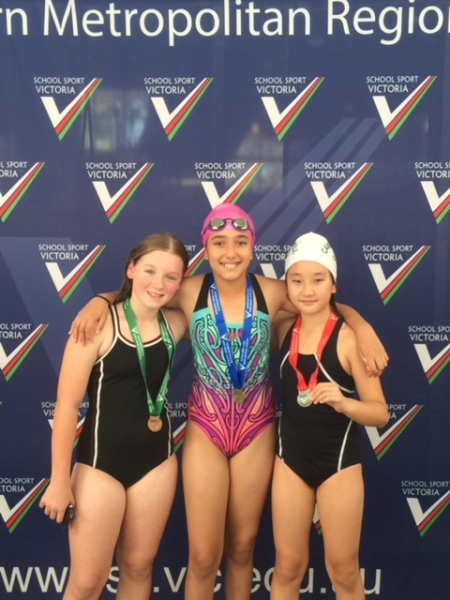 Last week Jasmine Li (Year 4) competed against the best swimmers in her age group in the Eastern Metropolitan Region. The event was the 50 metre backstroke race and Jasmine came second, with an excellent time of 36.12 seconds. Our CGGS swimmers have been very competitive within the local district, division and regional levels and once again, our swimming team competed with confidence and poise during the three championships. I look forward to working closely with our CGGS Aquatic Coach, Peter Kitney in the coming years to ensure our Ormiston swimmers continue to be very competitive against other schools in the Easter region. 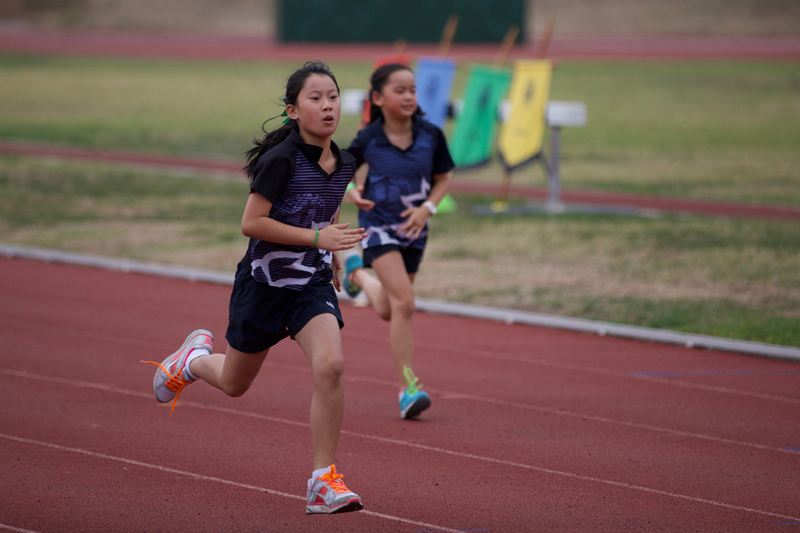 Yesterday, students from Years 3 – 6 competed in their House at the annual Athletics Day. 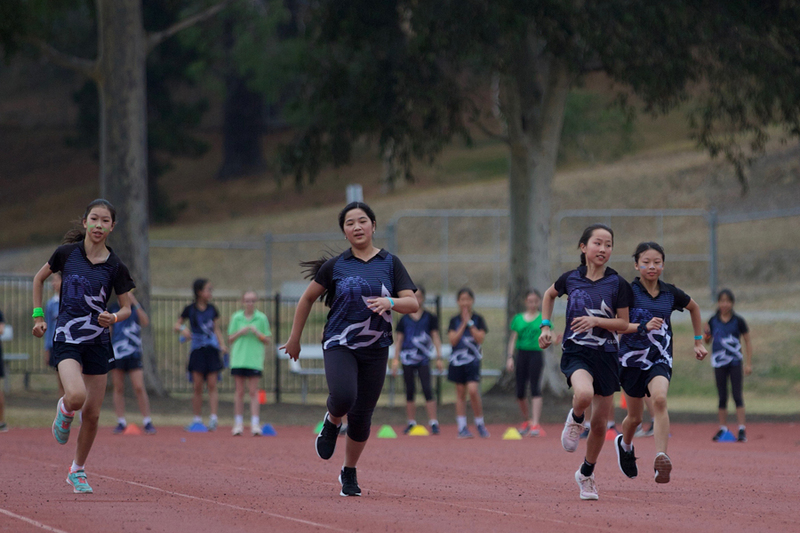 Students across all years participated in a wide range of track and field events that included the 100 metre, 200 metre, 1,500 metre, hurdles, shot put, discus, long jump, triple jump and relay races. Throughout the day there were plenty of personal best performances from students and a highlight of the day was to watch so many students participate in at least six different events on the day. 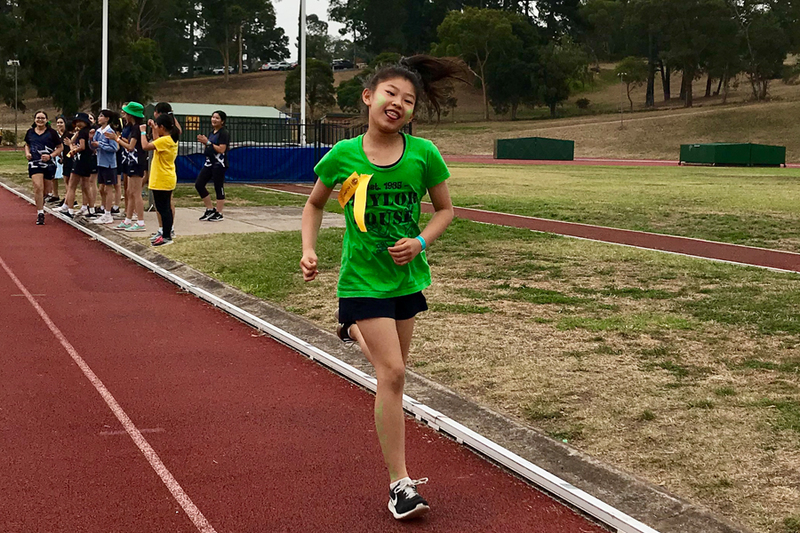 This was the greatest number of events a student has competed in at our Athletics Day and it was exciting to see students complete the relay events at the end of the day with so much enthusiasm. I would like to congratulate our Junior School Physical Education teachers, Liana Kitsou and Dot Georgiou and other staff members of the Physical Education Department from Senior School. Last week, our weekly Junior School assembly had the theme International Women’s Day. Our Deputy Head of Junior School (Teaching and Learning) Emma Hinchliffe organised an Ormiston parent to share their job with our Foundation – Year 6 students. The parent was Janelle Kilner, the mother of Natalie Knowles in Year 4. During the assembly, Janelle presented a delightful video in regards to her job as an animator. Our students had the opportunity to learn more about some of her animation projects she and the types of skills Janelle uses throughout the projects. Many students asked Janelle questions about being an animator and our students learnt very quickly that Janelle is a wonderful role model for our school community. It was a pleasure to see so many grandparents and special friends visiting Ormiston this week to work with students from Foundation, Year 1 and Year 2. 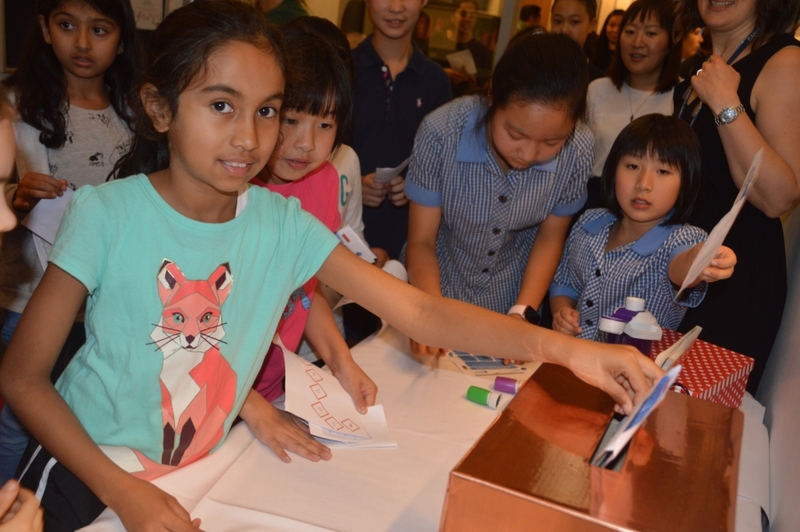 This special event takes place each year and is a wonderful opportunity for us as a school community to say ‘Thank You’ to extended family members and friends for the contribution they make to their grandchild or special friend’s education here at CGGS. 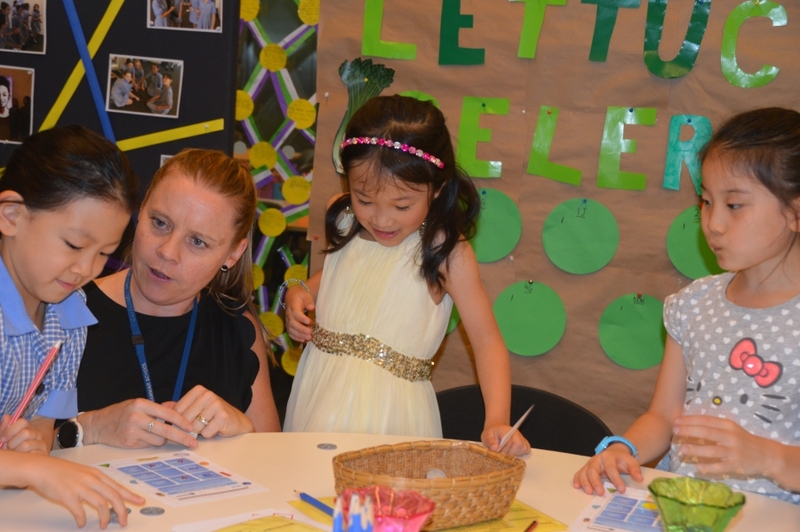 All visitors spent considerable time in classrooms and in the playground and everyone had morning tea and listened to some student responses in regards to the activities they completed throughout the morning. Once again, it was an incredible morning and I look forward to seeing many grandparents and special friends around Ormiston throughout the year. Recently, Ormiston parents had the opportunity to discuss their child’s start to the year and progress with their child’s class teacher. These conversations are always very valuable for parents and teachers as they continue to provide a strong home link with the school. They also encourage parents to seek out feedback in terms of their child’s academic, emotional, social and physical development, as well as discussing their overall strengths, weaknesses and learning goals at this time of the year. I would like to remind parents that they are able to arrange a meeting time with their child’s class teacher and/or specialist teachers at any stage throughout the year to gain a better understanding of their child’s learning. This term, the Year 3 students have been learning about living and non-living things in STEAM. This week they had a special guest visitor, ‘MRS GREN’, who explained the characteristics and processes of living things. MRS GREN answered many wonderful and insightful questions from the students and the girls were enthralled by her passion for science and were amazed at some of her incredible answers. > Do fish get thirsty? > Can a fish drown? > Are extinct creatures considered living things? > Is fungi a living thing? > How do Venus Fly traps digest flies? > Do snails have teeth? > Are sloths slower than turtles? > What does skin look like under a microscope? > How do birds fly? > What is the smallest living creature? I wish all Ormiston families a restful weekend and look forward to seeing everyone back at school on Monday morning.